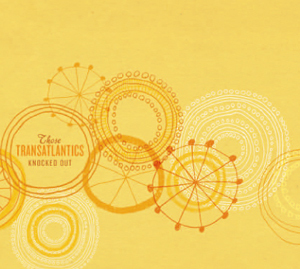 Those Transatlantics' very first full-length, almost an entire year in the making. It features thirteen tracks that range from dreamy pop to country, topped with all sorts of saucy harmonies and yes, guitar solos, of which there are at least three. Enhanced CD bonus material includes two outakes that didn't make the final Album. 1. "Boys and Children Sing For Summer"
8. "I Had an Idea, But I Left it at Home"
9. "Where Have You Gone?" 13. "Love Is / Was"